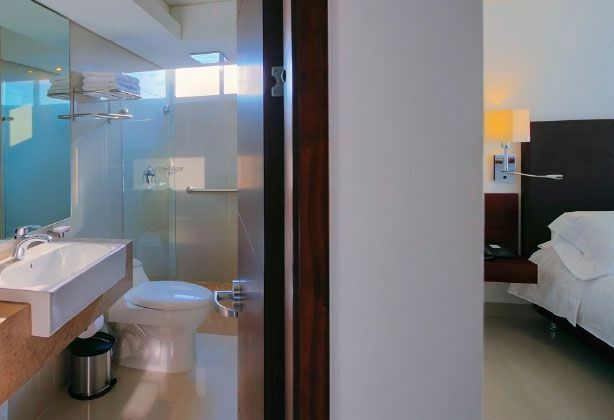 This room has Caribbean Sea views, making your stay a wonderful experience on your trip through La Guajira. 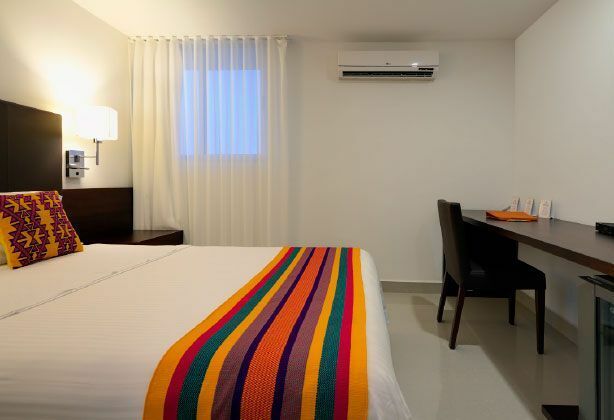 Most of Taroa Lifestyle Hotel’s décor is handmade by Wayúu craftswomen, who have provided their creativity to achieve a perfect combination of colors and shapes (kana’s) in their traditional pieces like chinchorros, mochilas, coat rack, cushions and rugs. *Hotel insurance is NOT included (COP$6.545 Included Taxes p/p). Rates valid until November 01, 2018. ** The American breakfast is included according to the accommodation and room type booked. We also offer the typical breakfast on demand.